From this page, you can easily book tickets for trains throughout Italy, and for major international destinations. DB Bahn, Eurostar, HKX, iDTGV, Italo, Lyria, Ouigo, Renfe, SNCF, Thalys, Thello, Trenitalia, Trenord: an incredible offer, for a total of 21568 stations served. 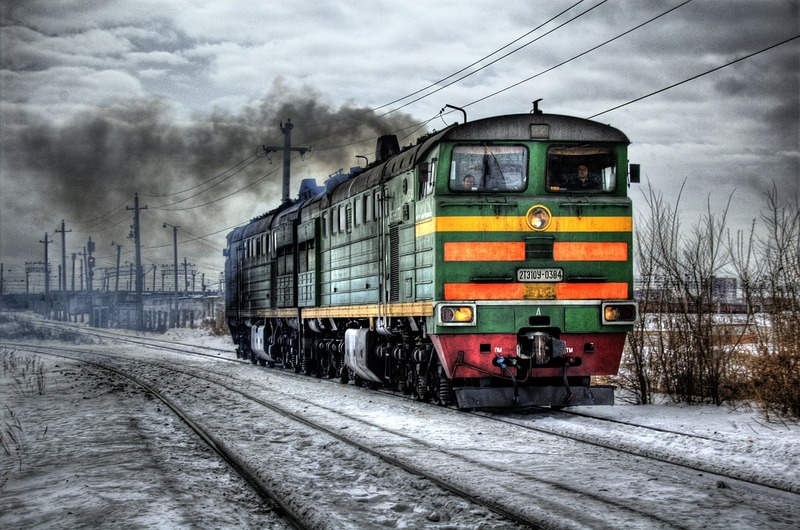 From here you can access a fantastic tool that compares the offer of numerous companies and railway companies; only in this way, through a fair comparison, it will be possible to obtain the most advantageous tariff. In fact, prices are never higher than those offered by individual companies! So why pay more when another company offers the same services at cheaper prices? All tickets can be purchased with a VISA, MASTERCARD, or rechargeable credit card. Furthermore, the system also accepts PAYPAL. Since the companies are numerous, each one follows a particular path. Much, also depends on the type of ticket purchased: spent, is allowed within a certain time before departure and paying a surcharge. From this link, you can consult the info of each company. In most cases, particularly if you are traveling with Italo or Frecciarossa, you will receive a booking code when you buy your ticket: it will be sufficient to board the train. In some cases, particularly if you were to use Thalys, the procedure is different. In any case, do not worry: all the information you will receive PRIMA to buy the ticket!